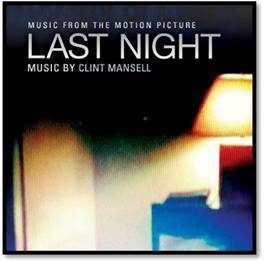 Lost Clint Mansel soundtrack sees light. A healthier home? Just move out. ‘Someone who has seen the world, and doesn’t much like it’ : An Academic in Africa. Or are you just pleased to see me?